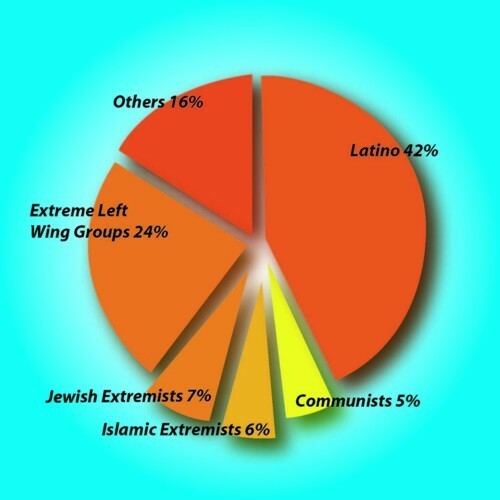 90% of terrorists are Muslim! HA! You win the thread. Hmm. So I’m seeing that their definition of “terrorism” doesn’t include “White Christians who do bad things” or even, “State perpetrated Terrorism”. These are probably included in, “Other” but who knows.